Classic, Stylish AND Comfortable. 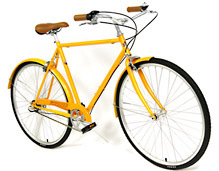 Sweet and simple, low-maintenance Three speed town and city bikes. 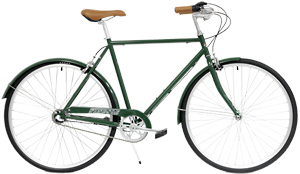 this Oxford is great for hilly areas or folks that want more gears. SHIMANO Nexus 3 Speed Internal gears allows you to shift at any time. More powerful front and rear brakes. Super-efficient road-worthy tires yet wide enough for softening most town bumps. Components and geometry with the most comfy position. How can you go wrong? 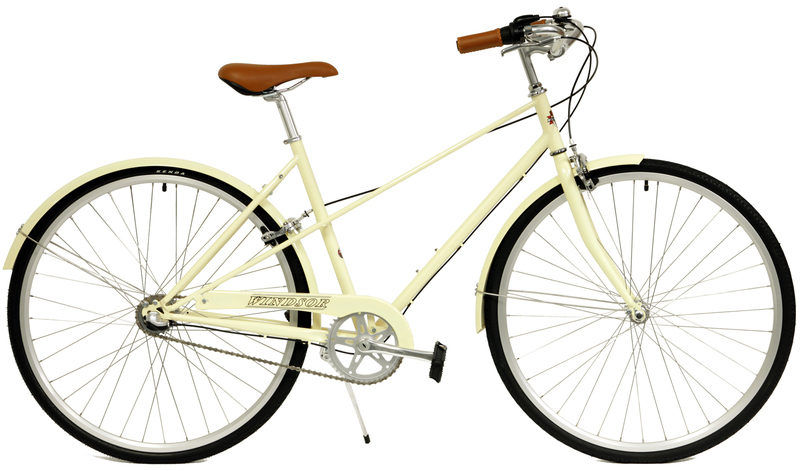 This is the perfect bike to cruise the campus, neighborhood or town. 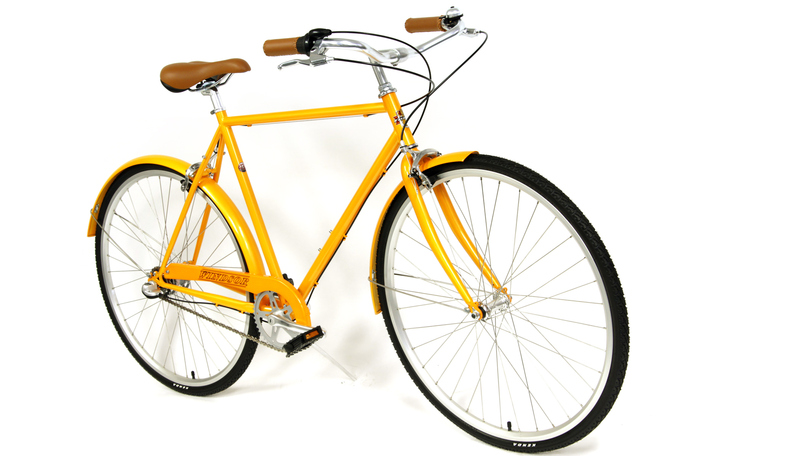 Finely Hand Crafted frame of durable, comfortable 4130 CroMoly Steel. 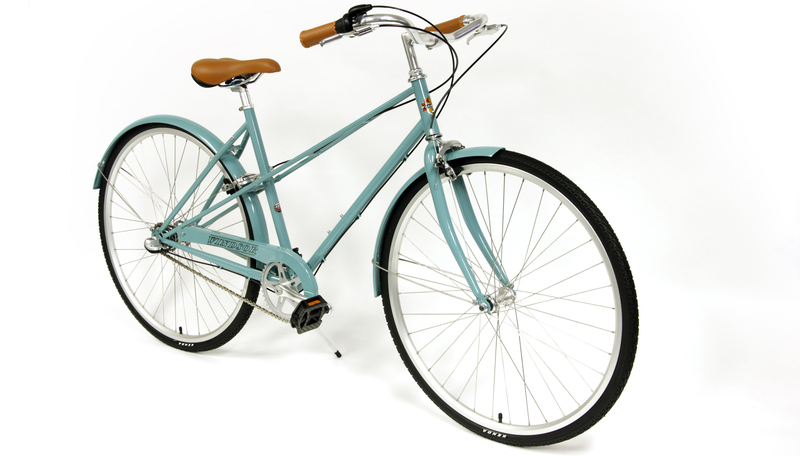 You're sure to be stylish with custom color matched fenders, color-matched chain-guard, brown stitched grips and matching brown saddle. 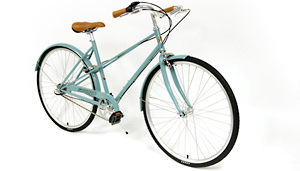 Now On Promo $349.95 Save Up to 50% Off - While they Last! Windsor Bicycles is promoting these bikes for a limited time. No further discounts available. Mens 56cm fits most riders from 5'9 to 6'0"
Mens 59cm fits most riders from 6' to 6'5"
Ladies 46cm fits most ladies from 4'10" to 5'5"
Ladies 49cm fits most from 5'5" to 5'10"
If you are between sizes, choose the smaller if one has shorter torso/arms or the larger for longer arms/torsos. If you size up, you may touch when straddling the bike. Sizing is personal and the final decision is up to the customer. 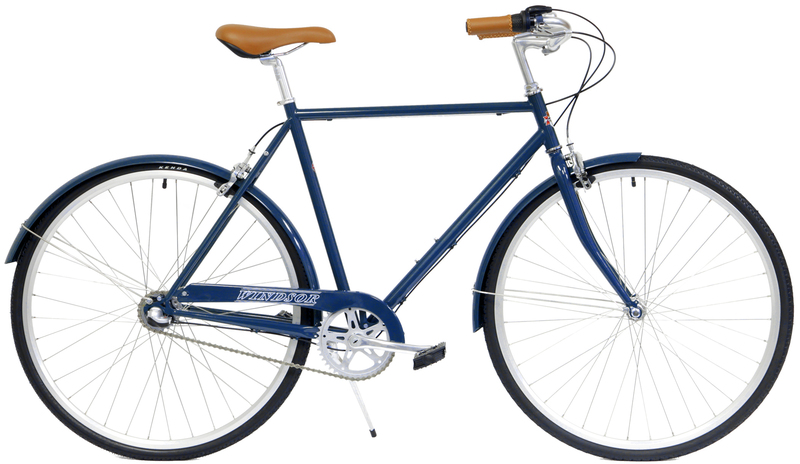 When you want the best all around bike, the Windsor Oxford is the one.